To reserve your accommodation if booking for 7 days or more there is a £100.00 deposit payable. Deposit of £15.00 per day if the holiday duration is of a minimum 2 days or more or the full amount if the booking is within 28 days of the commencement of the holiday. The balance becomes due in full a minimum 28 days prior to the start of your holiday. The deposit will not be refunded should you subsequently cancel. If the payment is not received by the appointed date we are entitled to assume that you do not require the accommodation, this may then be re-let without further notice. 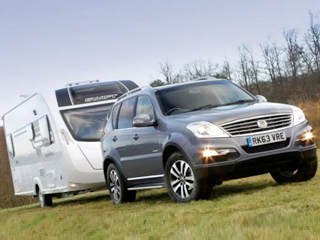 If we are unable to re-let the accommodation the hirer will be liable for the balance of the hire fee. A reservation is only confirmed when the deposit has been paid online, through our system and when a booking confirmation has been received. Our system sends email confirmation immediately. Please check your spam or junk filter should the email not arrive. It is the guest's responsibility to check that the booking has been successful/confirmed, and therefore we cannot be held responsible for emails being blocked, detected as SPAM or rejected. Should you wish to confirm your booking, please call or use the contact us form, leaving a message and a telephone number so we can reach you. Cash deposit of £100 is payable on arrival at the commencement of your holiday. This security deposit is to cover any damage or loss for the duration of the hire and will be refundable subject to satisfactory inspection by a representative of WoodlandView Leisure. Any monies owning will be refunded within 7 days. The accommodation will be available from 3pm on the date of arrival and must be vacated no later than 10am on the date of departure. 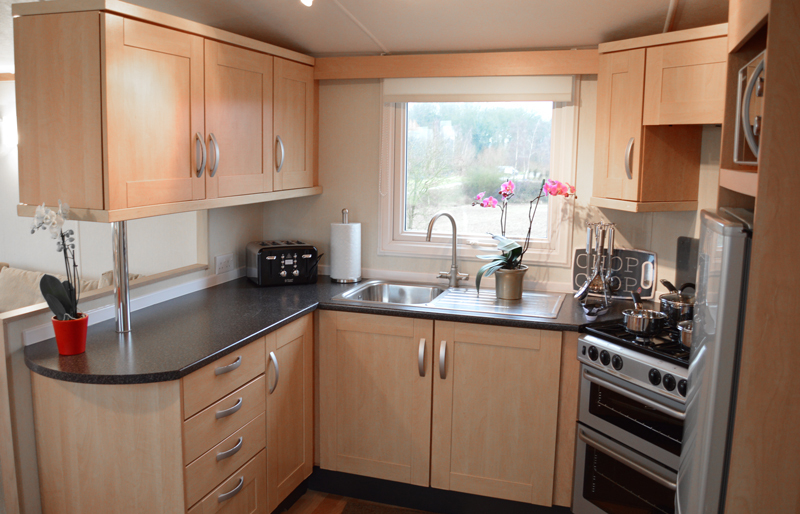 The accommodation must be left in a clean and tidy condition and the hirer will make good or pay for any furniture, fixtures & equipment which may be broken due to misuse, loss or damage during occupation of the accommodation. All security deposits will be returned within 7 days of departure subject to safe return of the keys & the accommodation is left in a clean and working condition. We reserve the right to refuse any booking application or to refuse or terminate accommodation. 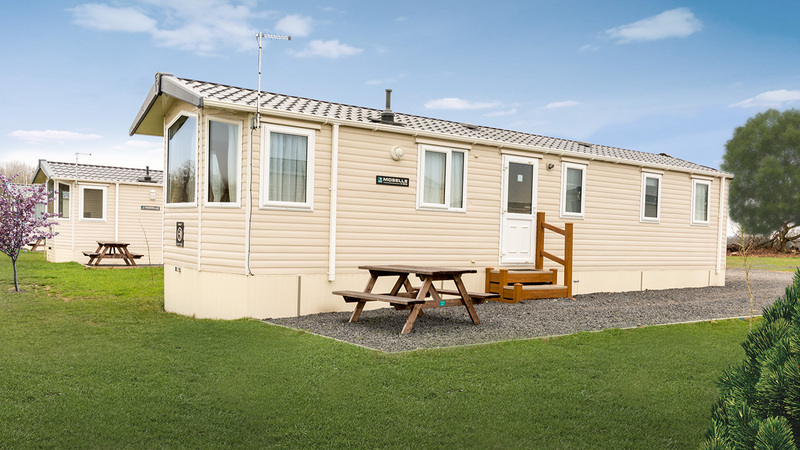 Woodland View Leisure reserves the right to re-let accommodation if the hirer & his or her party have not taken up the accommodation by 9am on the morning after scheduled arrival date, unless we have received notification to the contrary. It will be deemed that the booking is cancelled and all monies forfeited. 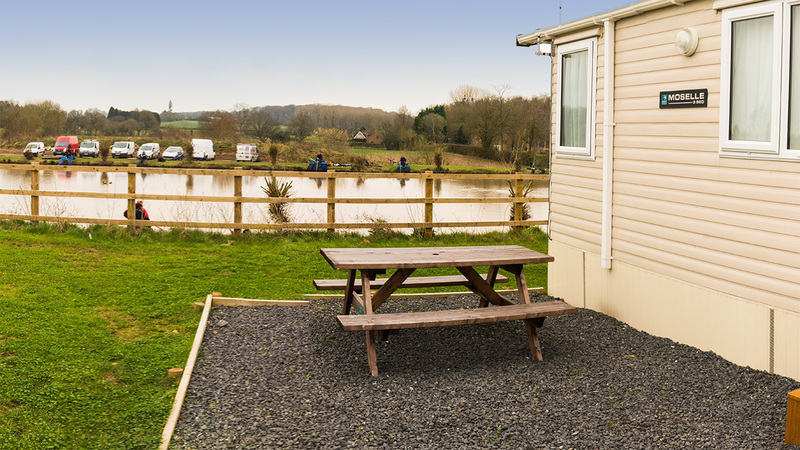 However if the hirer so wishes he or she can transfer the existing booking to a third party prior to the arrival date, they must however provide Woodland View Leisure with full details of the new occupants, giving 14 days notice of the change. We cannot accept any responsibility for personal injury or inconvenience, loss or damage to personal property, however caused. We reserve the right to reduce the price of holiday accommodation at any time, so to enable us to make special offers or promotions. Please be aware that we have a maximum 4 adults per Leisure Home policy at any time. 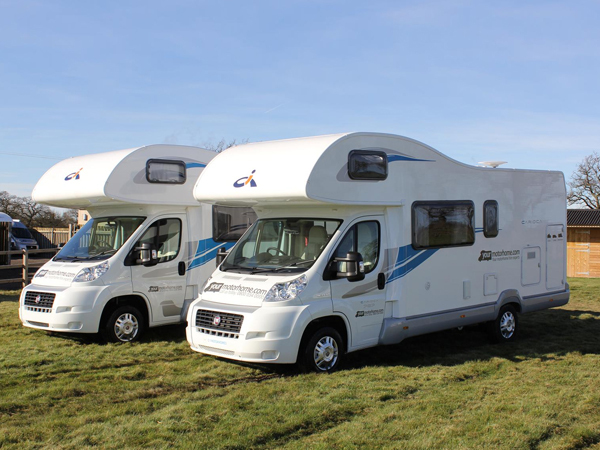 For either the 6 berth or 4 berth Leisure Homes. If you wish to cancel your booking within 14 days of making your reservation, please contact us using our contact form and detail your Name, Full Address, and Dates you wish to cancel. We will then refund any monies paid and cancel the booking. Refunds will be made within 7 days of receipt of your intent to cancel. Please note that after the initial 14 day 'cooling off' period we are unable to refund your deposit. Any additional payments on top of the deposit will only be refunded if the booking date is more than 28 days after the notice of cancellation is recieved by us. We reserve the right not to refund any amount if the cancellation falls within 28 days of the reservation date. If you pay just the deposit and subsequently do not pay the balance in full at least 28 days prior to your stay then we reserve the right to re-let the accommodation to a third party and no refund claim will be valid. 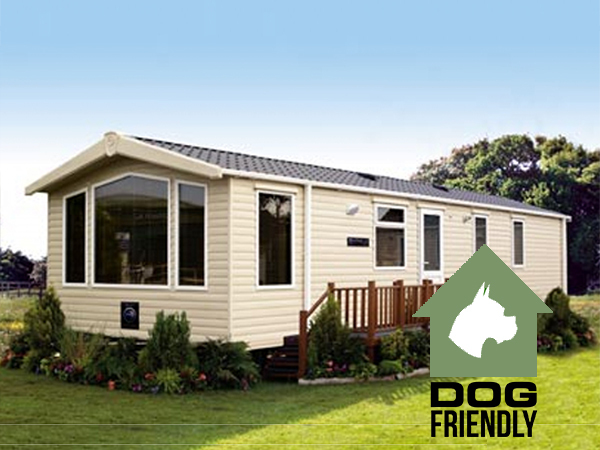 We offer pet friendly caravan accommodation. Dogs that are well behaved and that do not have an aggressive nature are welcome. They must be kept on a lead at all times. We ask that owners bring along the dogs own bedding to sleep on and that they do not allow them on the furniture. Dogs must not be left alone at any time in the accommodation. Whilst we welcome small, well behaved dogs, there is an additional fee for bringing dogs. No more than 2 small dogs are permitted. 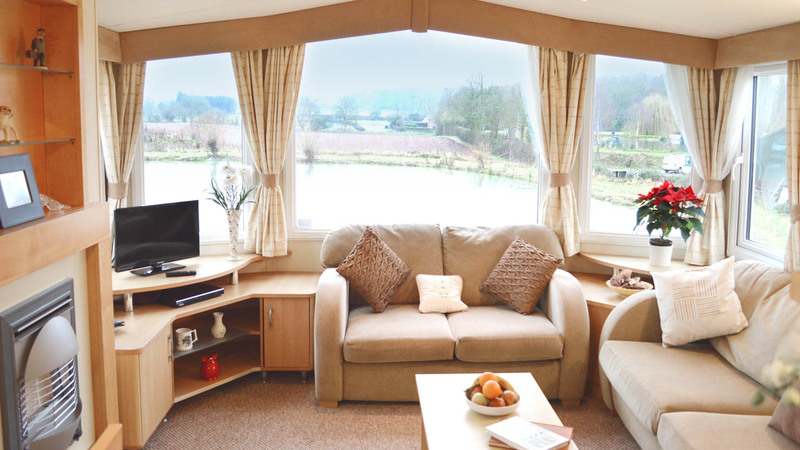 Guests may only bring dogs by prior arrangement, and only caravans marked as 'Dog Friendly' on the website can be booked if you intend to bring your dog(s) along with you. Fees for dogs are £10.00 per day per dog. (maximum 2 dogs). Children are very welcome, however they must be under the supervision of an adult at ALL times. 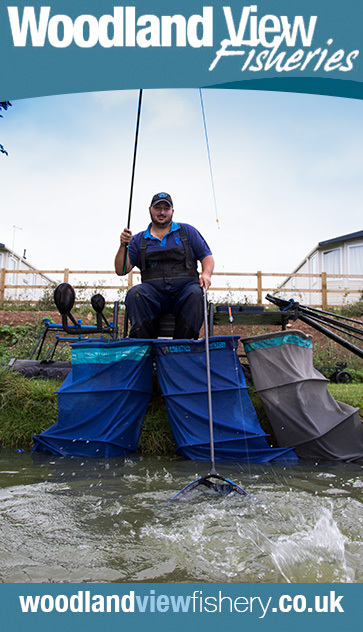 This is particularly important around the fishery site where there are large areas of deep, open water. All guests are required to keep noise to a minimum as not to cause a nuisance to other guests especially after dark. 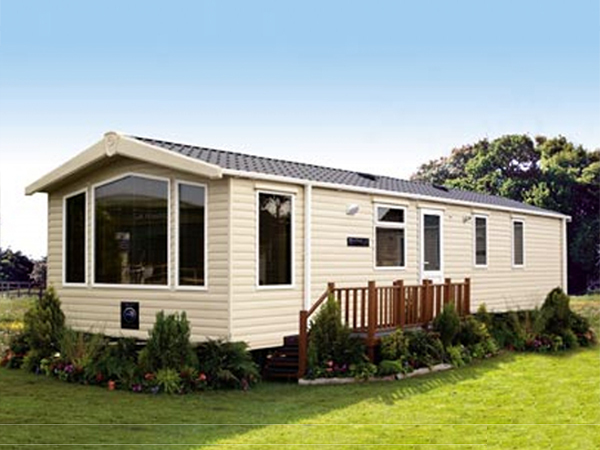 Woodland View Leisure reserve the right to enter ALL accommodation in the event of an Emergency. Your accommodation will be made available to you from the date stated, however if for some reason beyond our control for example damage or fire any monies paid will be refunded and you will have NO further claim. We do not supply bed sheets, pillowcases, towels & tea towel the hirer is required to bring these with them. We do have a limited amount of bed linen should you forget to bring yours,howvere there will be an additional charge of £12.50 for the use of it. SMOKING is strictly prohibited in the accommodation at ANY time. Gazebos and/or Pup tents are NOT permitted. Any person or persons found to be in breach of these rules during their stay at the site will be asked to leave, without refund, by order of the site management. Permitted arrival / departure time for accommodation & /or tourers. Arrival: 3 pm. – 8 pm at the latest. If you need to cancel or amend your booking, please give as much notice as possible by logging into your account and making the cancellation there. Please note that after a 14-day 'cooling off period' any deposit paid it is non-refundable. Our online booking system is fully inclusive, however guests are advised to contact us if they do not receive email confirmation after making payment.